Is this the corniest geek joke ever? 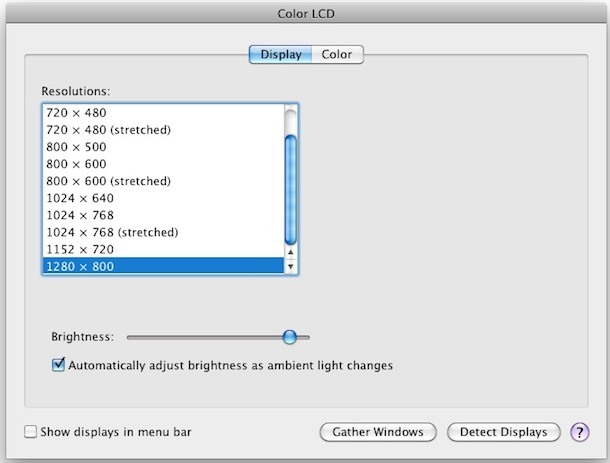 For those who don’t get it… the joke is that the picture is of the screen resolution setting on the Mac. I don’t understand what should be funny?